Melbournia | STRATFORD Another Time. Another Place. 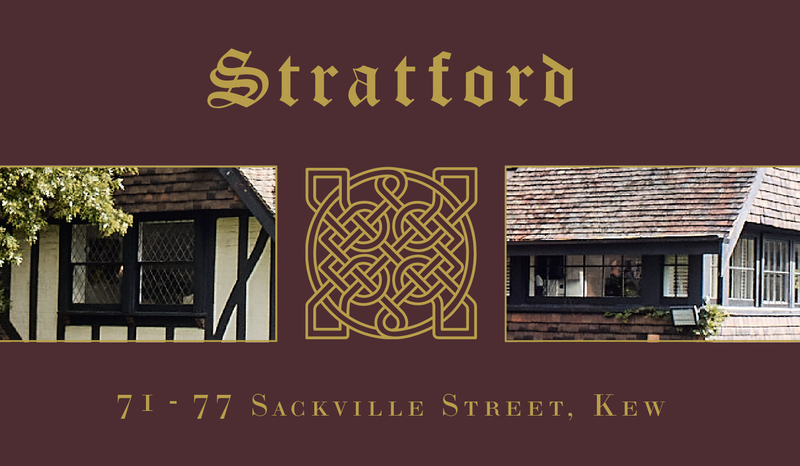 STRATFORD ANOTHER TIME. ANOTHER PLACE. Another time, another place. Every detail has been considered in this extraordinary restoration that brings Tudor times to modern day Kew. This exemplary masterpiece, reminiscent of the Tudor period has been reimagined to offer a rare former glory that combines modern living with the romance of days of old. Melbournia Residential is pleased to announce this rare opportunity. Offer to market by International Tender closing on 3pm, 17th of May 2019.